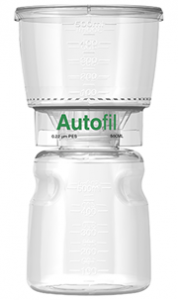 Autofil is the most innovative and patented bottle top vacuum operated laboratory filtration system in the world. 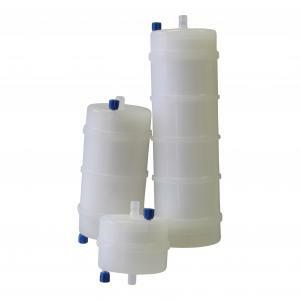 The filters are used for the sterile preparation of buffers, tissue culture media, microbiological media, and other biological fluids. 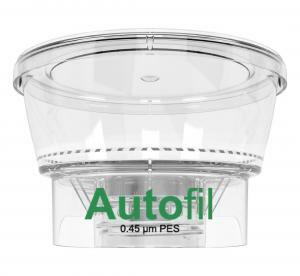 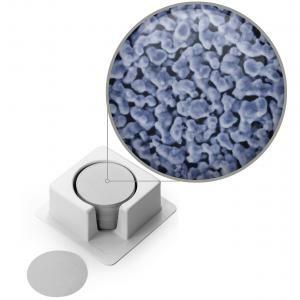 Autofil is manufactured in North America in a Class 100K clean room that is both FDA and ISO 13485 registered facility. 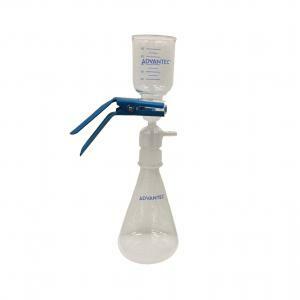 Our product contains only Class VI materials and is Gamma Sterilized 10-6 VDmax by Steris in the USA.